Need a protein boost or meal replacement? Here’s my favorite concoction (I mix the ingredients with milk). All items are available from Amazon. 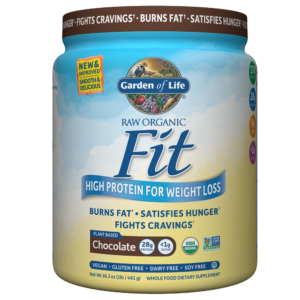 1 SCOOP – Garden of Life Raw Organic Fit – 28 grams of Protein made with 13 raw sprouted organic ingredients. 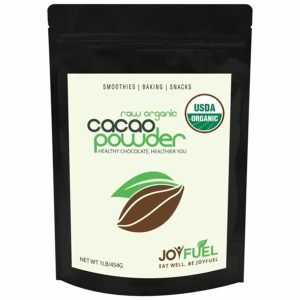 1 TABLESPOON – Joy Fuel Cacao Powder – Megadose of antioxidants (and delicious). 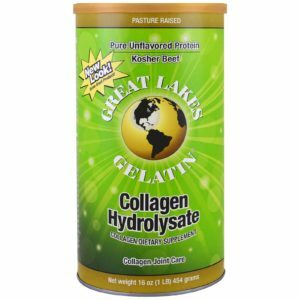 1 TABLESPOON – Great Lakes Collagen Hydrolysate – Amino acids promote healing and conditioning especially for bone and joint care. Plus 11 grams of protein. 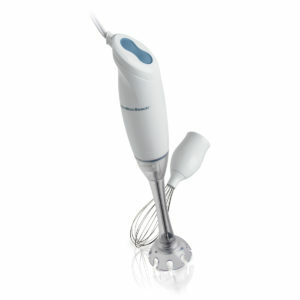 The Hamilton Beach Hand Blender is a great way to mix your protein shake!